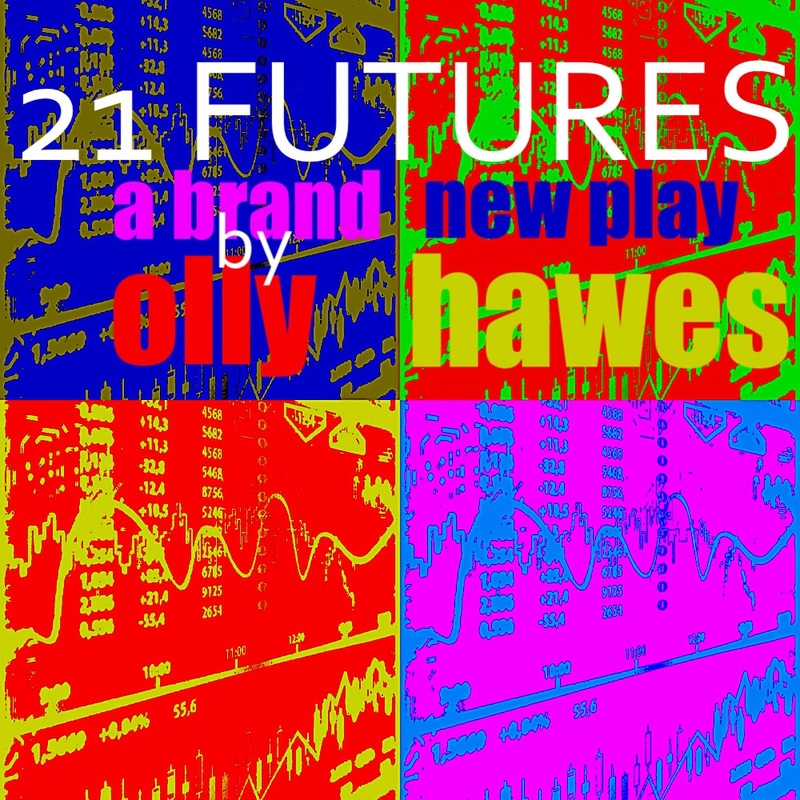 Olly Hawe's brand new absurd comedy takes a sideways look at the lives of modern teenagers on the brink of futures they can't yet begin to imagine. A cast of 21 talented young actors present a wildly satirical vision of modern society: vapid, vacuous and vain. Angst-ridden, self-mocking and desperately ambitious, this dystopian comedy pokes fun at the young, the old and everyone in between. Dysfunction abounds and nothing makes very much sense any more in this hilarious comedy for the alternative age. Join us for a special preview performance of this brand new play which has been specially written for the Macready Theatre's Young Actor’s Company Square Pegs. Catch the company performing this hilarious new play prior to their run at Pleasance King Dome at the Edinburgh Fringe Festival in August. Olly Hawes is co-artistic director of take stock exchange, a community storytelling and theatre company, and a National Theatre Connections Director. He was selected as a Clore Emerging Cultural Leader in 2016. Olly has made work with Arcola, The Bush, Camden People's Theatre, Fevered Sleep, Latitude, The Menier Chocolate Factory, The National Theatre, The Old Vic, Old Vic New Voices, Pentabus, The Pleasance, The Watermill, The Young Vic, Zoo.